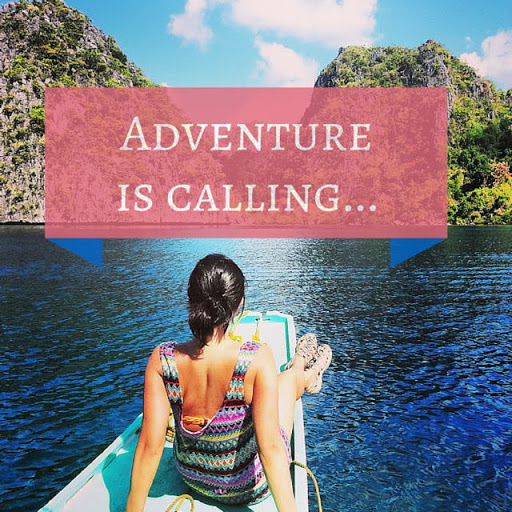 Where I'm Off to Next: Answering the Call of Adventure! Where I’m Off to Next: Answering the Call of Adventure! 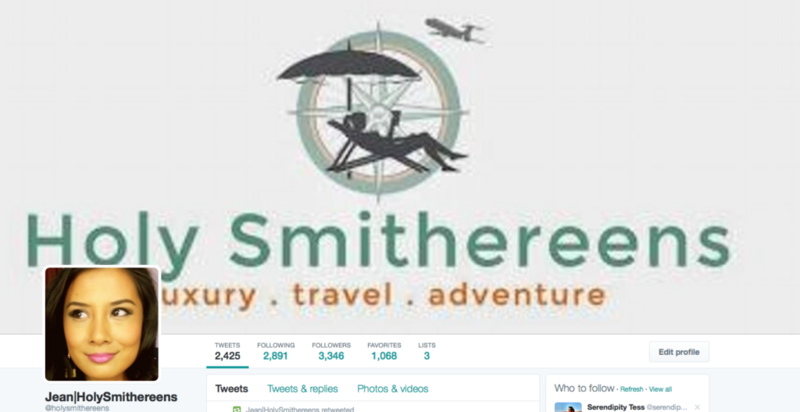 It’s time for another Holy Smithereens adventure! Allow me to give you a bit of a background. I rarely watch TV shows. I just don’t have that kind of loyalty or commitment to follow a show. But one show that I’ve watched on and off again for the longest time is also one of the longest running reality tv series. I’m talking about The Amazing Race. I’ve always felt the urge to join, but life and travelling (how ironic!) got in the way. So this has just been one of those “Yeah, wouldn’t it be cool to join The Amazing Race?” kind of musing. So in the middle of this unusually cold and frosty Australian winter, adventure came knocking when I needed sunshine the most. Cebu Pacific Air, along with the Philippine Department of Tourism asked whether I wanted to represent Australia (along with another Aussie blogger) on a challenge that will have us visiting 5 cities and islands around the Philippines, and competing with other blogger teams from Japan, South Korea and China? 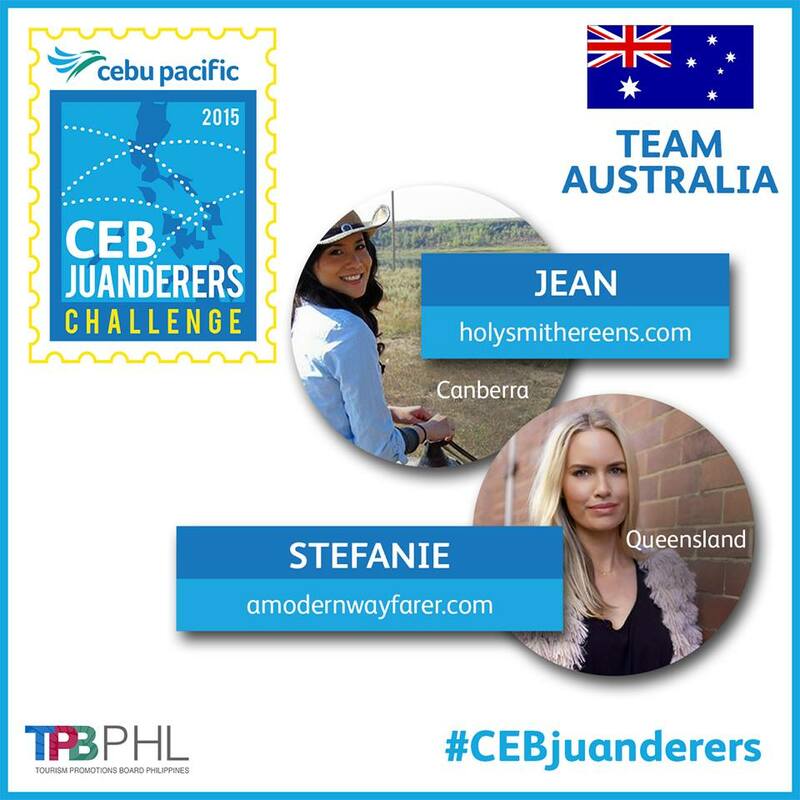 So in a few days, I will be travelling to the Philippines, and along with Stefanie from A Modern Wayfarer, we make up not just the Australian team but the only all-female team in the group! Team Australia: Jean and Stefanie! We are headed to 5 cities / islands all over the Philippines: Manila, Puerto Princesa, Davao, Cebu and Boracay. In each city, we will have challenges to face against the other blogger duo-teams. These challanges have not been disclosed to us (I tried! 😉 so this makes it all the more exciting. Now here’s the more exciting part. You didn’t expect me to just keep all these adventures to myself, did you? There will be a competition on Holy Smithereens’ Facebook account at the end of our challenge, and the winner will be randomly selected. 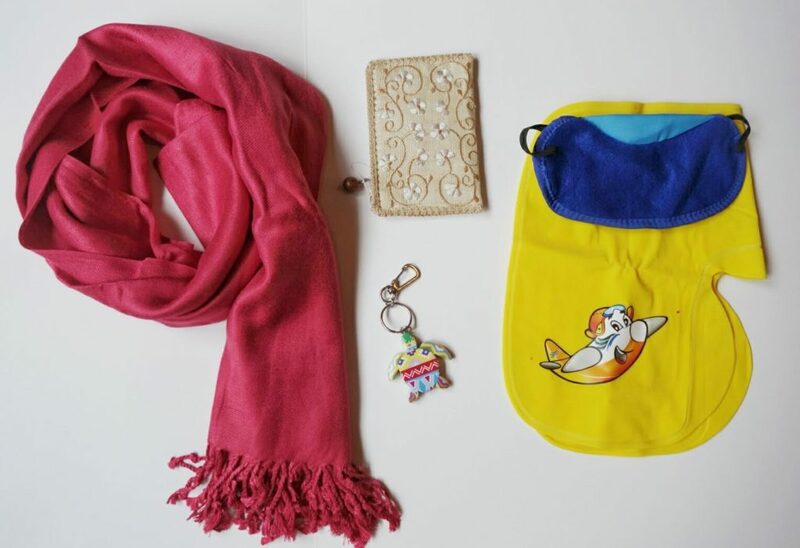 I’m loving the pashmina scarf (how gorgeous is that pomegranate red colour!). They also sent a turtle keychain and a coin purse woven from native cloth. And of course, flight essentials (inflatable pillow and eyemask). Have you been to the Philippines? What reality tv show/contest have you always wanted to enter? Oh how exciting! Good luck! I’m looking forward to following along on your adventures! That’s so exciting and cool!! Congratulations and best of luck!! We’ll be cheering and I’ll keep my eyes posted on Facebook because we’re planning to visit Australia in early 2016 so it’s worth entering your contest! I’m looking forward to reading all about this, Jean. We don’t have The Amazing Race in the UK – what sort of challenges are usually involved? Is it a race against time with puzzles to solve? Wawhooooo…. How super amazing and exciting. Will be following along your adventures for sure. What a fun idea too. Heading over to FB, havent been using FB much lately, so not sure I am following you there. That’s fantastic Jean! Best of luck with the race and look forward to following! 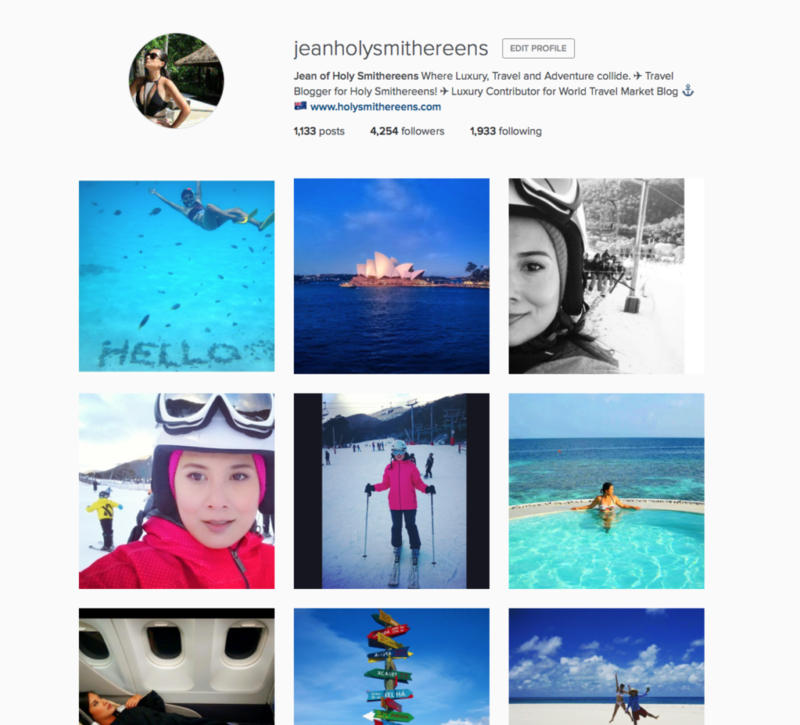 Welcome to the Philippines Jean, hope you will enjoy my country. Thanks Enrico I miss the Philippines already!!! !